What has Nuestra Tierra been up to? We explain the Outdoor Equity Fund in this episode, an initiative we started last year along with NM State Rep. Angelica Rubio. The Outdoor Equity Fund is currently moving through the New Mexico State Legislature, through a joint bill that would create both the New Mexico Office of Outdoor Recreation and the Equity Fund. To put the need for this type of public fund into context, we talk to Xavier Morales, Director of the Praxis Project, who talks about the health impacts and social health determinants of Latinx communities (and more!). We talk to Jose Gonzalez, Founder of Latino Outdoors, who shares with us his story about growing up in Mexico and his transition to the United States. 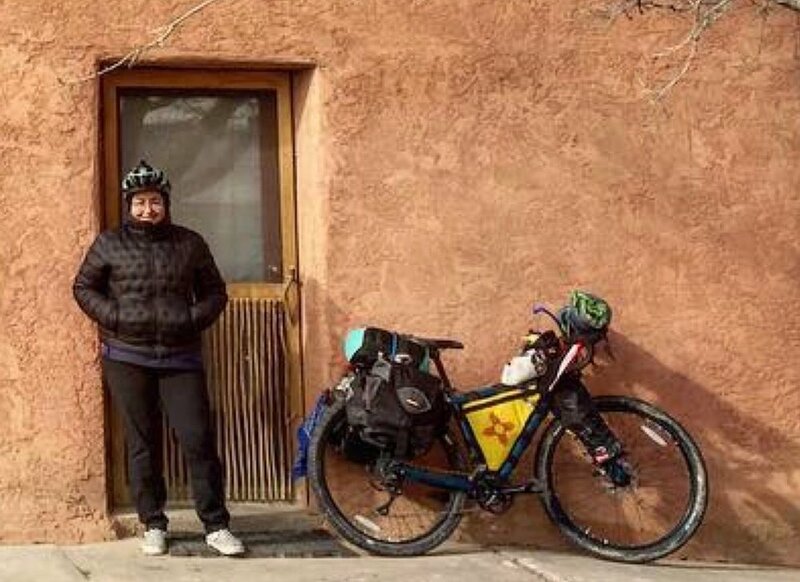 And we talk to Rep. Rubio, who gives us an update on the progress of the fund, navigating the New Mexico State Legislature, and her 300-mile bike ride from Las Cruces to Santa Fe. Press Play! What is the Outdoor Equity Fund?